8411 candidates with the following Roll Numbers have qualified for being interviewed by the Service Selection Board of the Ministry of Defence, for admission to (i) Indian Military Academy, Dehradun 142th Course commencing in January, 2017 (ii) Indian Naval Academy, Ezhimala, Kerala, Course commencing in January, 2017 (iii) Air Force Academy, Hyderabad (Pre-Flying) Training Course (201/16F/PC) commencing in January, 2017 (iv) Officers Training Academy, Chennai 105th SSC Course (for Men) commencing in April 2017 and (v) Officers Training Academy, Chennai, 19th SSC Women (Non-Technical) Course commencing in April 2017. 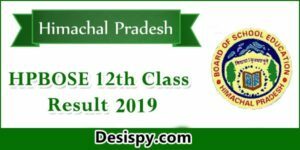 The Combined Defence Services Examination (CDS) is conducted twice a year by the Union Public Service Commission for recruitment into the Indian Military Academy, officers Training Academy, Indian Naval Academy and Indian Air Force Academy. 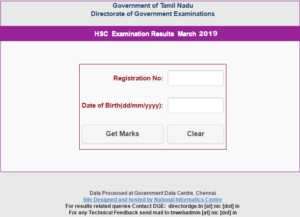 The Notification for the examination is usually released in the months of October and June, and the examinations are conducted in February and November respectively. Only unmarried graduates are eligible to sit for the exam. Successful candidates are admitted into the respective Academies after an interview conducted by the Services Selection Board (SSB). 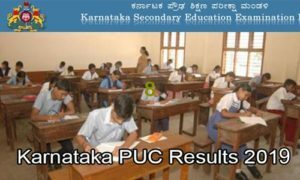 This year it has conducted the CDS 1 examination and the aspirants who had appeared for the exam can check the results from the official website. 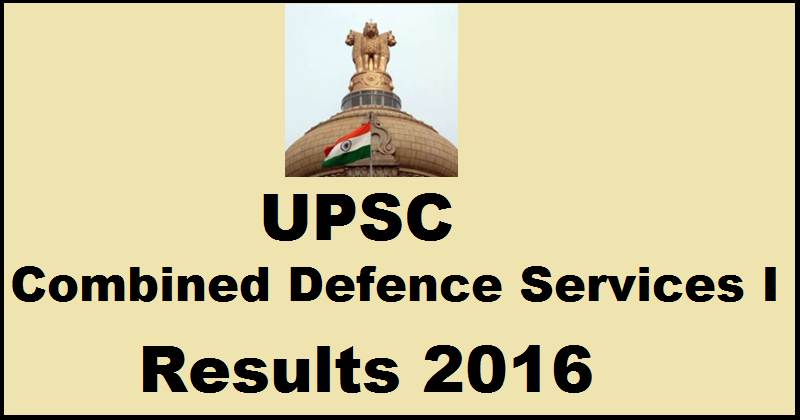 Union Public Service Commission (UPSC) declared Combined Defence Services 1 (CDS 1) results 2016. Earlier, UPSC released notification for the CDS I examination and the candidates who had applied appeared for the examination on 14th February 2016. 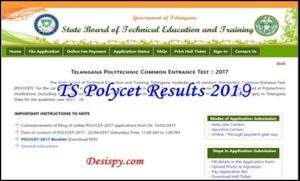 All the candidates who had appeared for the examination can check the list of the selected candidates for the SSB interview from the direct link provided below. The marks-sheet of candidates who have not qualified will be put on the Commission’s website within 15 days from the date of publication of the final result of OTA (after conducting SSB Interview). 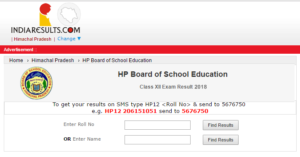 How to Check UPSC CDS 1 Results 2015?